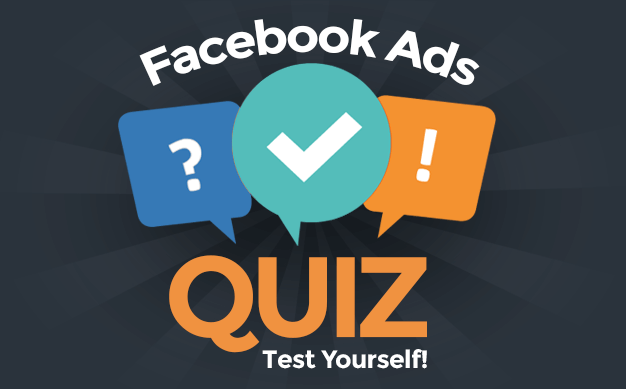 Learn how to master the most advanced benefits of the Facebook pixel for your 2019 advertising in this thorough training. 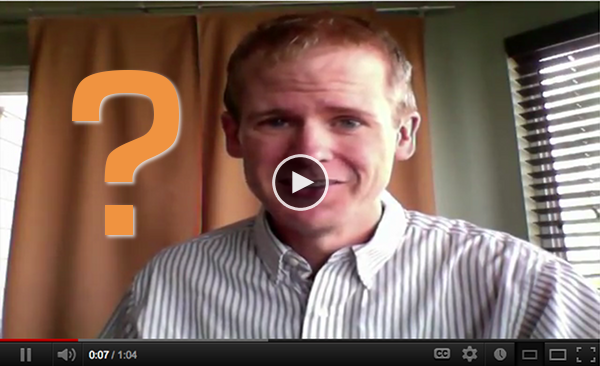 Jon hosts free webinars that provide the building blocks for successful Facebook advertising. Want Jon's personal recommendations? He's available for virtual one-on-one sessions where you can work with him to discuss your current advertising efforts and put together a new plan. 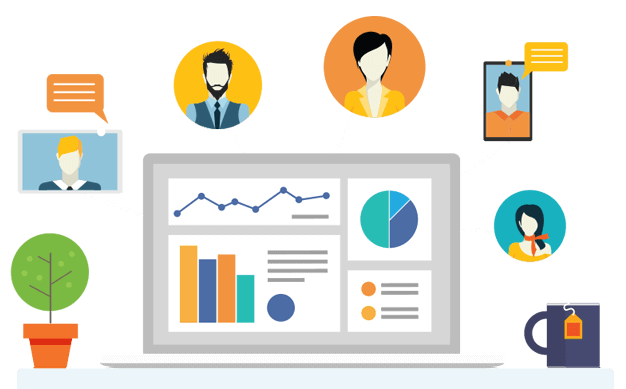 Join a private community of like-minded Facebook advertisers that is just the right fit for you. Entrepreneurs face unique challenges that others can't understand. This private support community was created just for you. 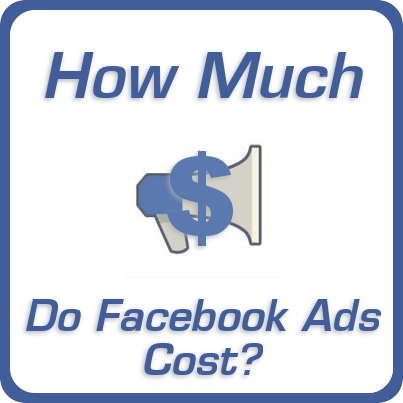 There are wide variations of costs associated with Facebook ads, but here is an overview of costs I see as well as some Facebook advertising budgeting tips. The ShortStack blog provided some great tips this week on the six ways that you can create the perfect call to action for your Facebook Page post. I stumbled on some terrific infographics this week — so many that I had to feature three. 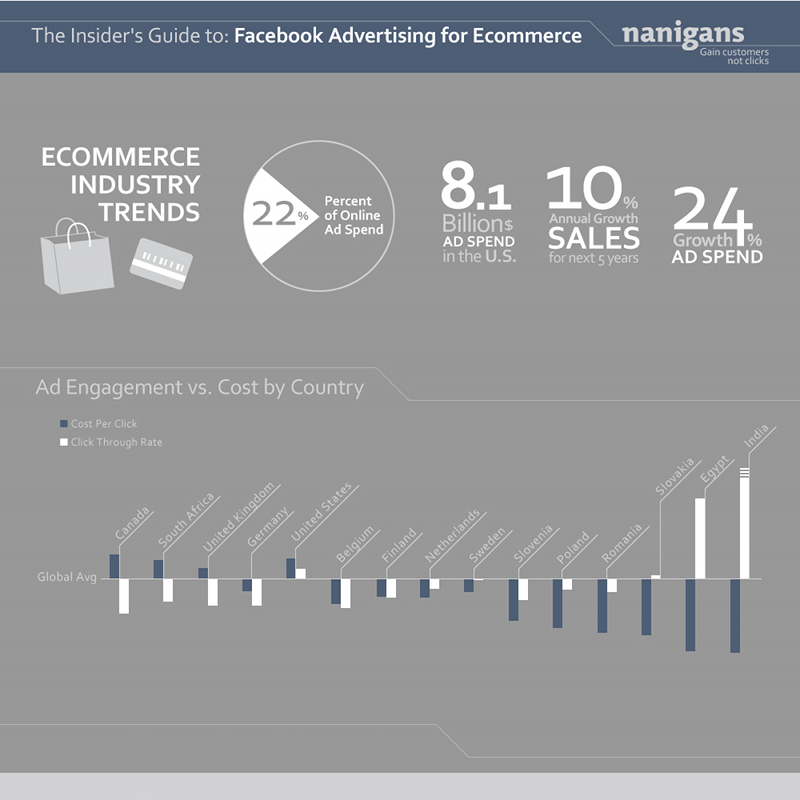 But the winner had some terrific and surprising stats on Facebook ads. 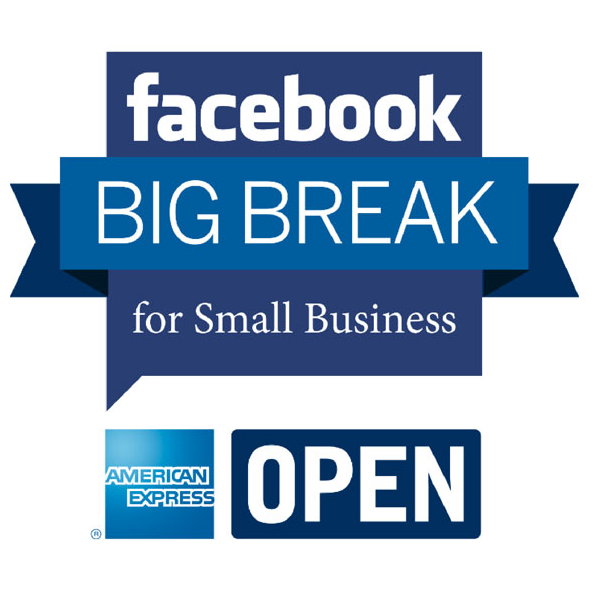 Big Break for Small Business: Where is My Coupon Code? I’m on the verge of starting a new Facebook video tutorial project, but I need your help first before I get started. Help me pick the topics!